Hi there and welcome to another ESAD blog hop! 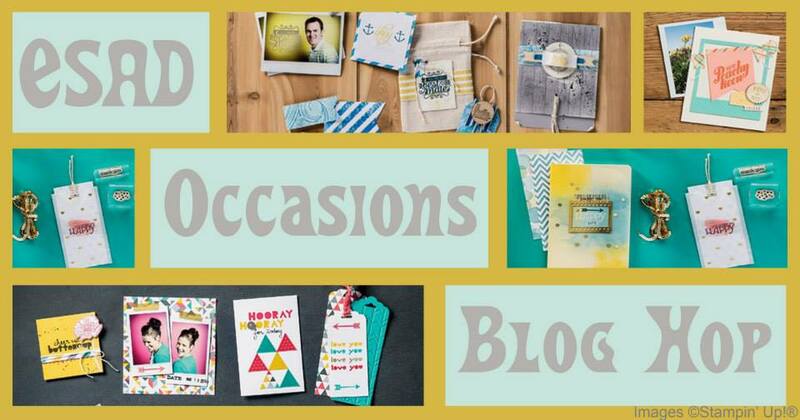 This time it is showcasing the new Occasions Catalogue which is available right now along with our annual Saleabration. Check out the catalogue in my sidebar or email me (NZ only) to get your copy. You will have just come from Emily Campbells Blog…didn’t she do a great job with her projects. 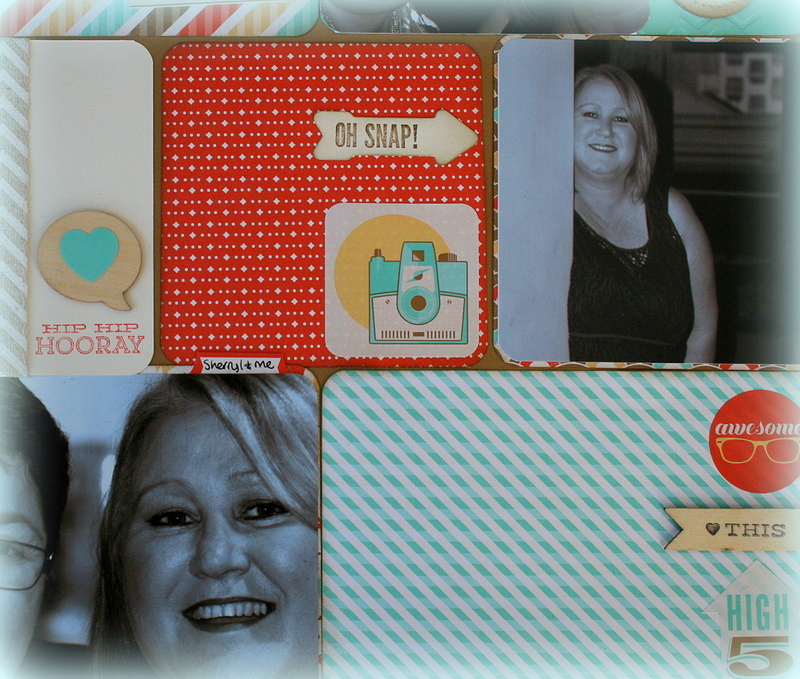 Ive concentrated on pocket scrapbooking this time around ..something I love to do! SU doesnt currentl y stock these page protectors so I decided that ..actually you dont need them and can achieve the same look traditionally on a 12×12 LO! I have been meaning to do this for awhile after seeing some digi pocket pages. 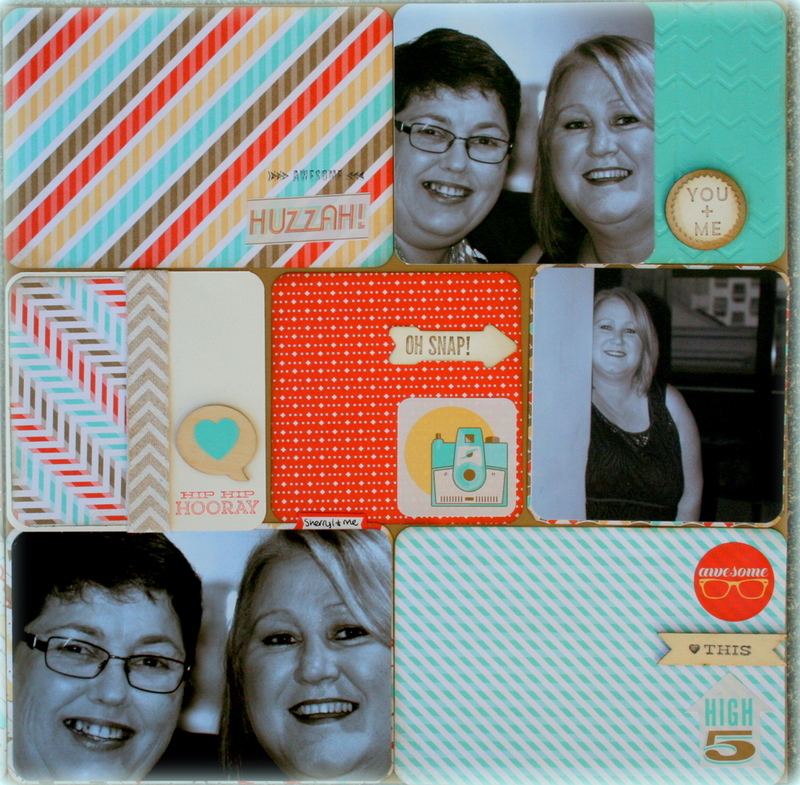 So if you are a keen pocket scrapbooker or dont have the pockets to start your journey, then perhaps just use your normal CS and and our lovely double side paper, This and that range, lots of framelit dies and go scrap! lol at the american spelling. yes it does my head in too. 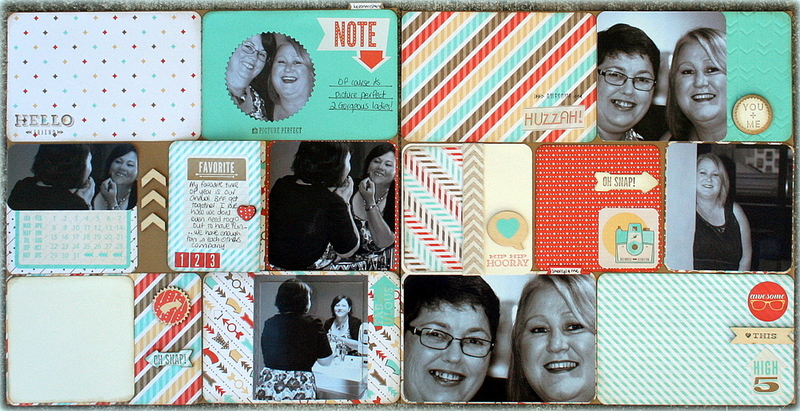 love the layout idea and you ahve given me soem ideas on how to use the journalling card in my scrapbooking. Love love love. The DSP is gorgeous, and I love how you’ve made it look “Project Life-y”, looks great with the pocket cards too! Love your pages Delys! That DSP looks really good to create the ‘pocket’ look! Thanks for Sharing! Great to see your pages Delys. Love how you have created the ‘pocket’ look. This is terrific Delys – you’re so clever! 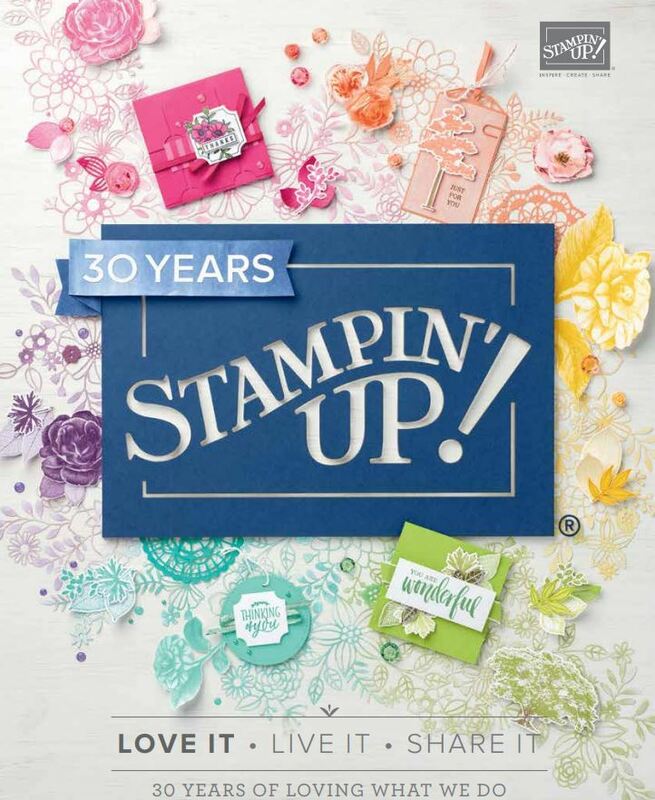 I love how you picked up on the paper and stickers being suitable for pocket scrapbooking – you’ve really showcased them well – oh and LOL on our least FAVOURITE thing about stamps from the US! Delys you are such a clever woman to think of this alternative. TFS! Love love love your project Delys, looking forward to meeting up with you when we shift closer. Thank you for being part of the blog hop. 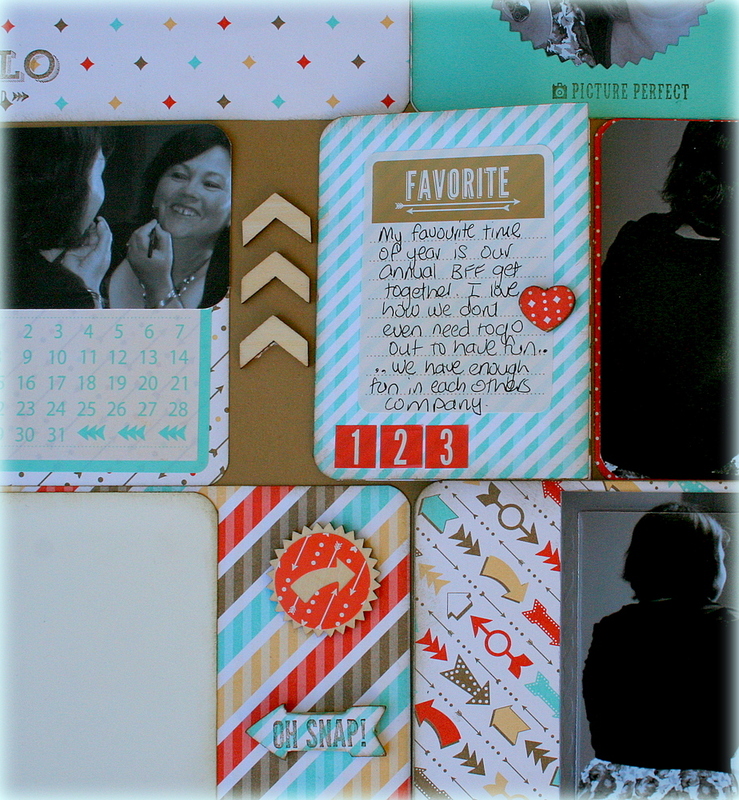 Great layout & very retro……wonderful way to remember special moments. You are the ‘Scrapbook Queen’ – your layouts are amazing 🙂 Thanks for sharing. Lovely layout Delys, this paper is on my list, can’t wait to get my hands on it now! a great idea for your layout’s. thanks for some new ideas.